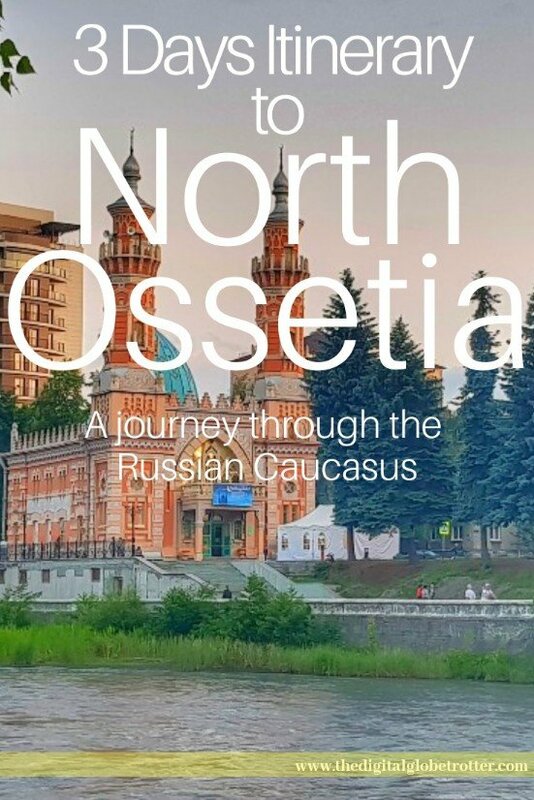 I knew very little about Ossetia and Ossetians before coming here, except for what international media has been talking about in the past 15 years, which can be summarized as conflicts and unrest. But it turns out they have a very interesting past and history around the Caucasus. 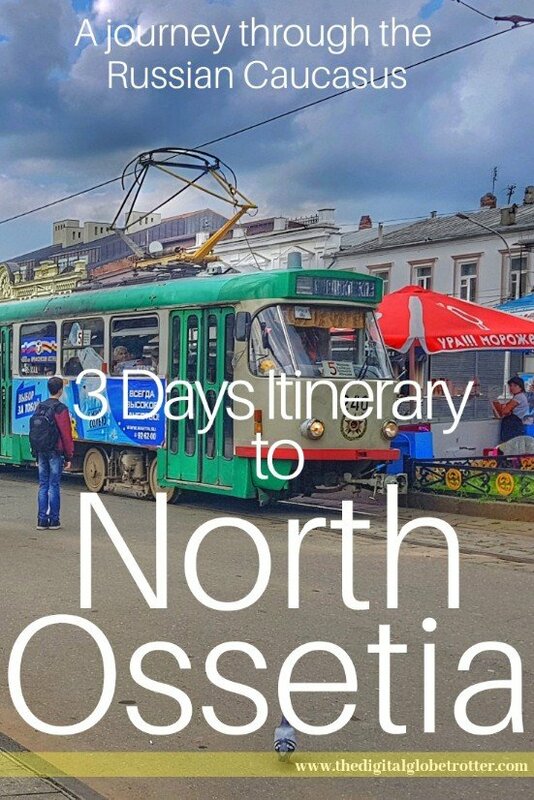 This time around my journey brought me from Georgia through the Caucasus mountains to reach North Ossetia, the big brother of South Ossetia which received a lot of media attention in the past years. The past few years haven’t been easy for their cousins in the south Ossetian part of Georgia, which resulted in a bloody war that Russia supported and resulted in a unilateral declaration of independence of the South Ossetian Republic that only a handful of countries around the world recognize. 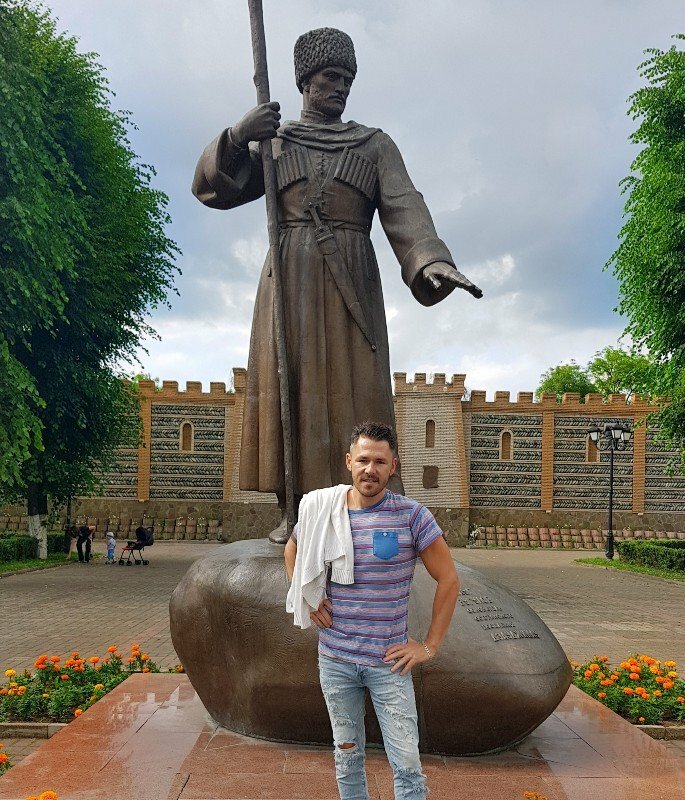 The events are still very fresh and coming in the area was kind of delicate, as very few tourists make the stop in the Ossetian Capital. Ossetian is actually the only Persian related language in Europe. I really felt like I was the only foreigner in town, which was surprising enough for me as I quite enjoyed my three days in the city. It felt like a mini-Moscow dating 50 years back in old Soviet times. The city has really kept its Soviet spirit and luckily for the visitor, this can be felt everywhere in town. 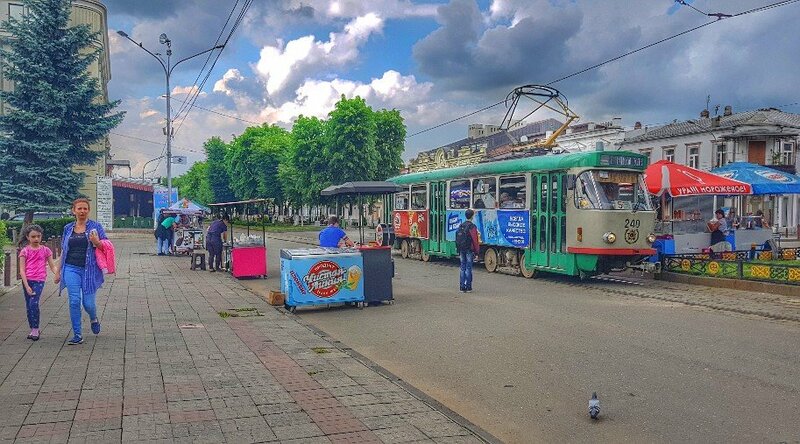 The main street still has its old tramway, with a pedestrian ally where speakers blast old Soviet songs from the 50s and 60s. 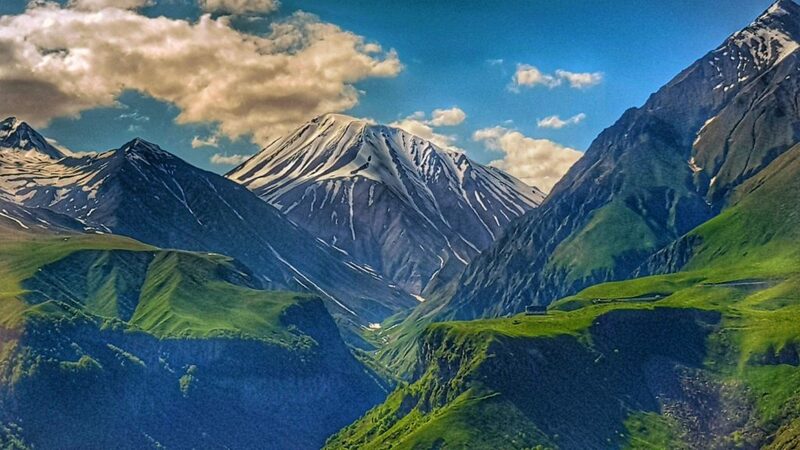 The city is set on the foot of some of Europe’s highest mountains, with fresh water going down from them crossing Vladikavkaz through the Terek river. A beautiful central park is set around it where everybody in town seems to converge for family gatherings from 6 to 8pm. 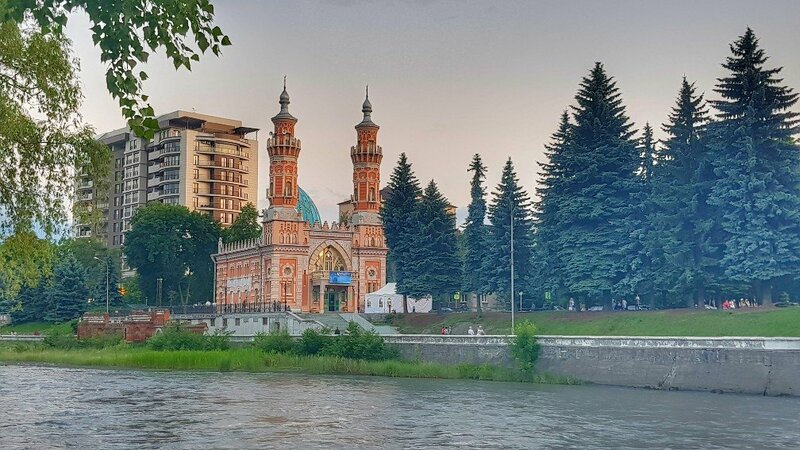 The highlight of the city’s infrastructure is most probably the Vladikavkaz central Mosque, built over a century ago and known as one of the most beautiful mosques in Russia. 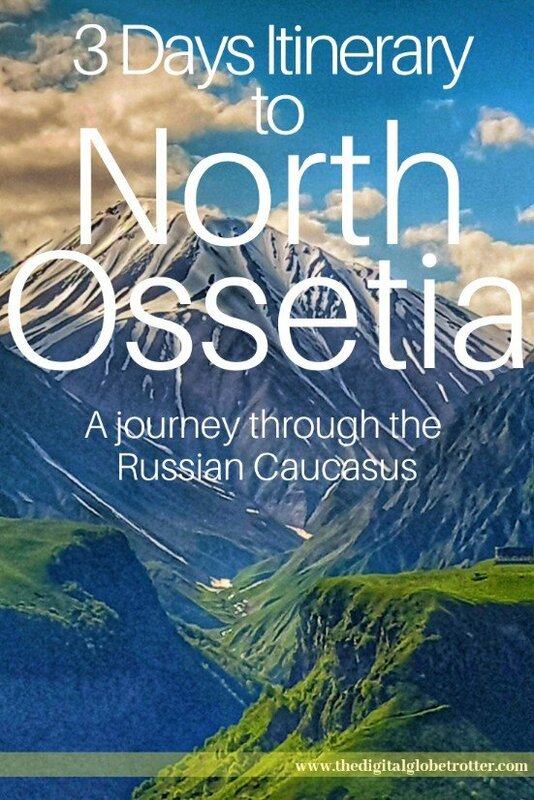 The other highlight of Ossetia will be on your table. In fact, Ossetian food is known all around Russia and its stars is definitely the Pirogi, a tasty pie that contains meat, potatoes or cheese. 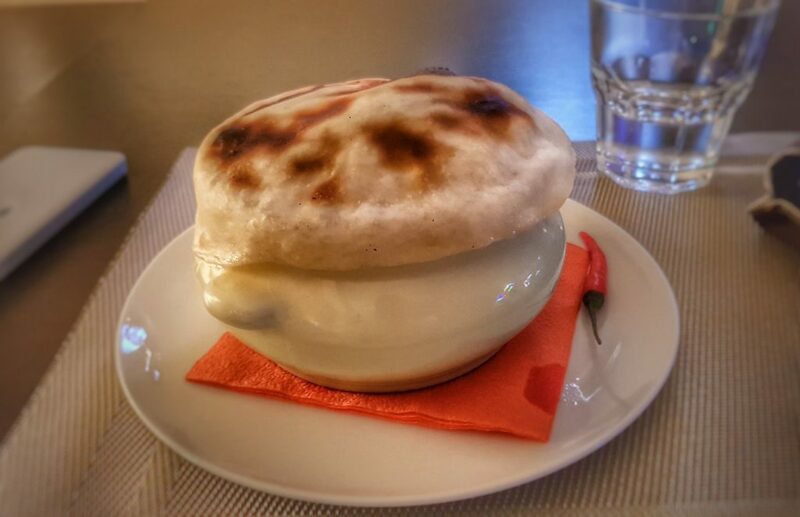 I also had the chance to experiment with the Ossetian soup, a curious mixture of potatoes and meat served in a clay pot covered with a toasted dough (see picture annexed). 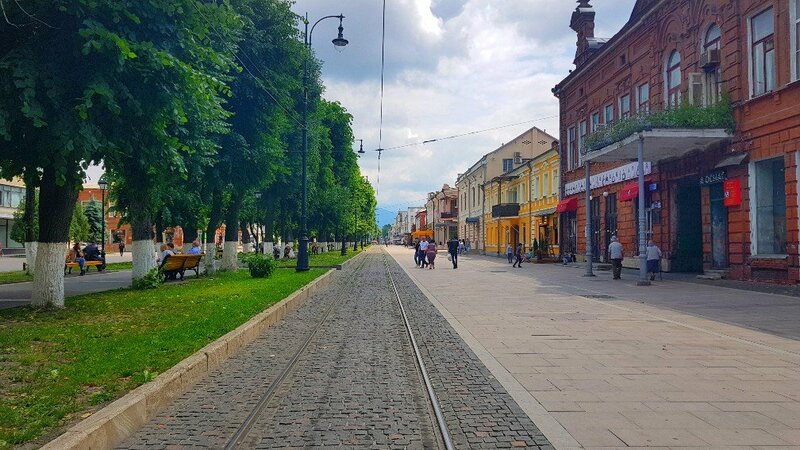 Start by settling in town with a walk around the main pedestrian street where most of the action in town happens, on Prospekt Mira all the way to Lenine Square. From there, walk towards the Park Kultury Otdykh. 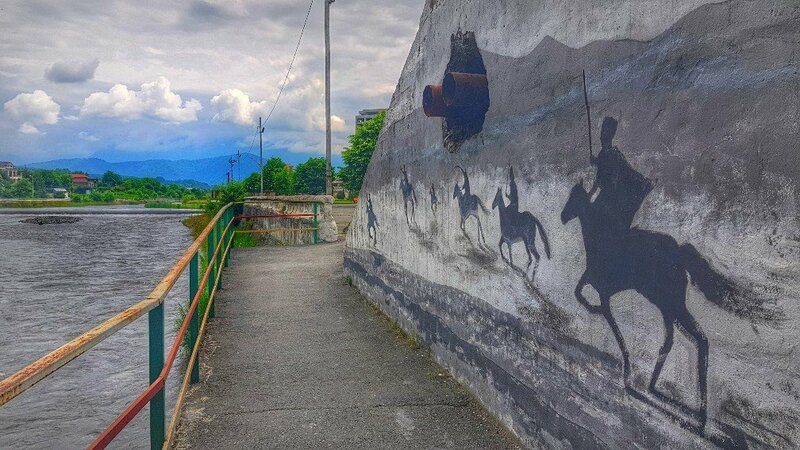 Hire a bike or continue walking along the Terek river to the other side of the river to Pamyatnik Generalu Pliyevu. Come back and follow the river reaching the Central Mosque and if its open, go inside to see its colorful designs (see picture annexed). For dinner, don’t miss out on trying a Pirogi at Tri-Pirogi or any other serving the meal. On another day, having appropriate transport, The mountains around Vladikavkaz are beautiful. But you should only go if you have a guide as many are not accessible to foreigners. Tagged backpacking, budgettraveller, Georgia, globetrotter, Hiking, Mountains, North Ossetia, Ossetia, Russia, solotravel, Travelblog, worldphotography.